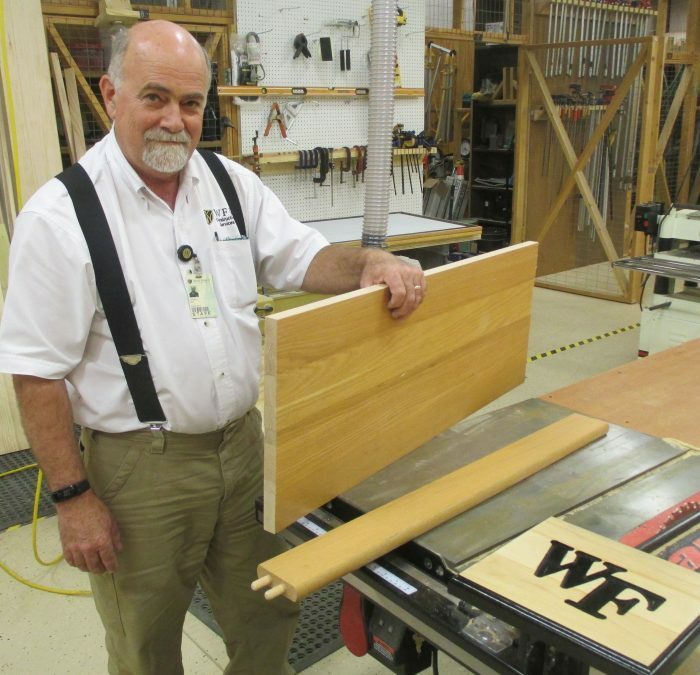 Discarded bed frames gain second life on campus as gifts, furniture. 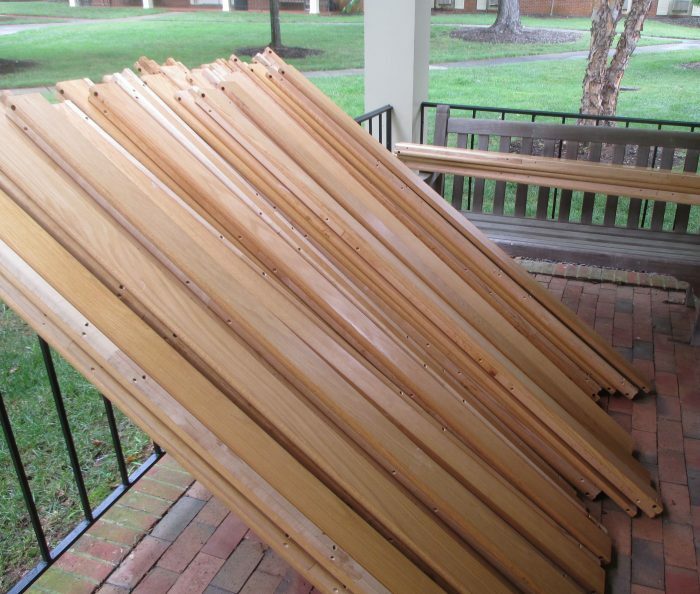 When bed frames in Palmer and Piccolo residence halls were replaced in early August, the worn-out frames weren’t hauled to the nearest dump. 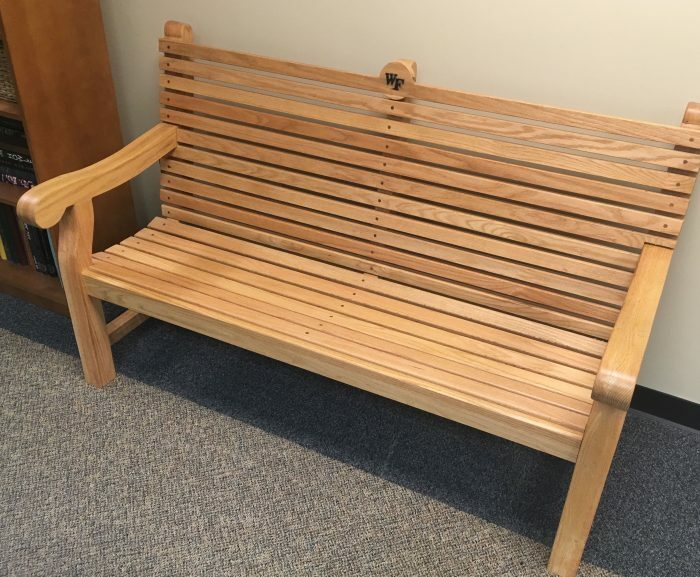 Some will have a second life on campus as benches, rocking chairs and tables. Bolt’s team stays busy renovating dorm rooms and classrooms during the summer and plowing campus streets during winter snowstorms. But when they have time, they put their creativity and woodworking skills to use creating chairs, plaques and mirror frames from the piles of bed rails and other wood stacked in a campus workshop. They’ve also created presidential gifts, including honey dippers, from wood saved from a sugar maple tree that once stood behind Davis Chapel. 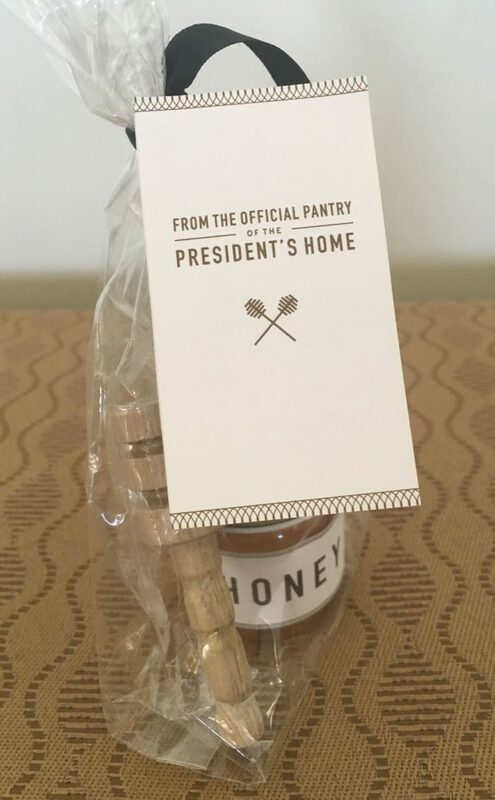 President and Mrs. Nathan O. Hatch give the honey dipper and a small jar of honey to guests to the President’s Home. 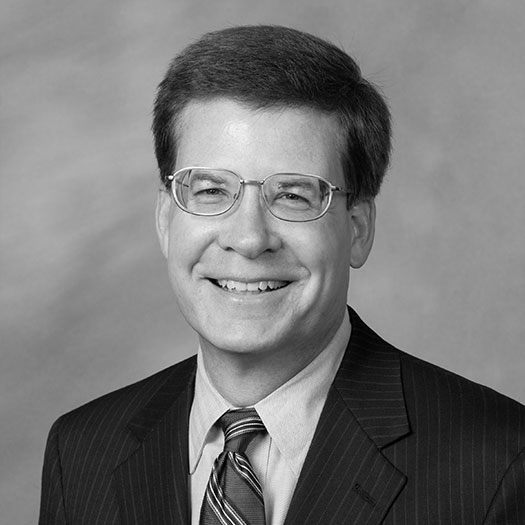 The honey is collected from beehives maintained by Mark Welker, William L. Poteat Professor and Chair of Chemistry. Many of the recycled items can be seen around campus. Construction workers have used the old bed rails to make a bike rack, benches, rocking chairs and Adirondack chairs. They’ve also made gifts for retiring staff members and frames for mirrors, bulletin boards and white boards for South Campus residence halls. Adirondack chairs are on the front porches at the Student Apartments. Wake Forest’s Office of Sustainability recognized the recycling efforts with a “Bright Idea” award given to Bolt and his construction team and Frank Shelton, director of housing in the Office of Residence Life and Housing. Bolt’s next project is to reuse 1950s-era wooden benches from the men’s and women’s locker rooms in Reynolds Gym. The benches were removed when the building was gutted for a renovation. Bed rails stacked at Palmer Residence Hall. 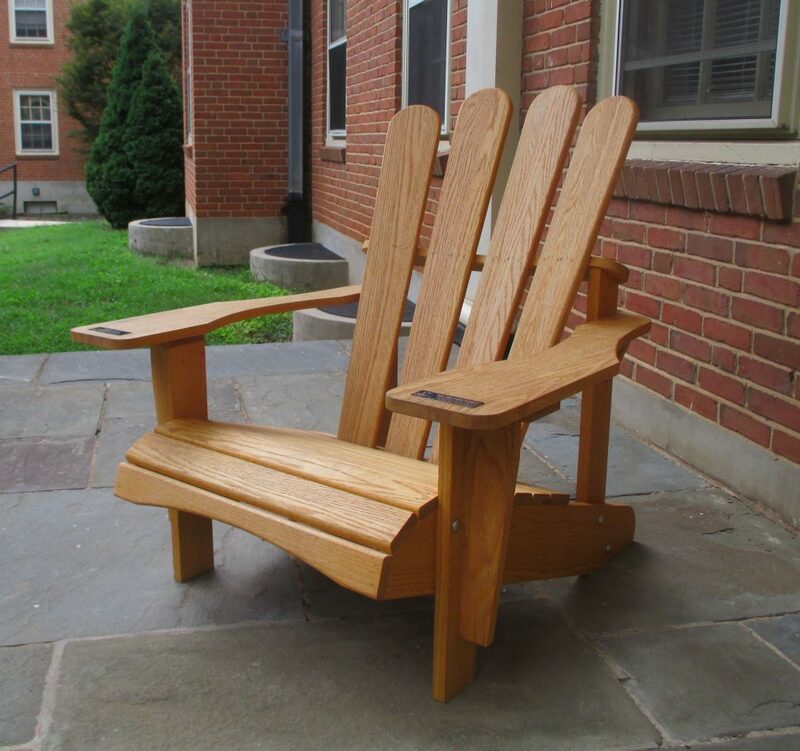 While the recycled items are used now on campus or as gifts, Bolt would eventually like to be able to make chairs or rocking chairs to sell to alumni. He expects they would enjoy having something with a bit of history literally built in. Bench made from recycled bed rails.